Now you can view your purchase order details in the Vendor Portal window. 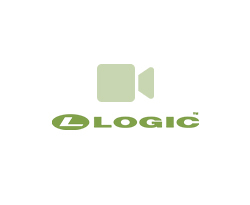 It is a new update introduced in the LOGIC software to help the users to keep track and manage their Purchase Orders. In the 'Setup Column Attributes' of Sale Bill, a new column attribute has been added i.e., "Retail Margin on MRP". New changes made in the Lot Purchase implementation in Sale Bill, and updates in Sale Voucher Configuration. New option added in Sale Voucher Configuration to automatically retrieve the current stock of the item in the Sale Bill by setting "Default Quantity As Current Stock". Now you can configure the number of rows to be allowed in the data entry grid window. A new option added to limit the number of rows in the data entry grid.